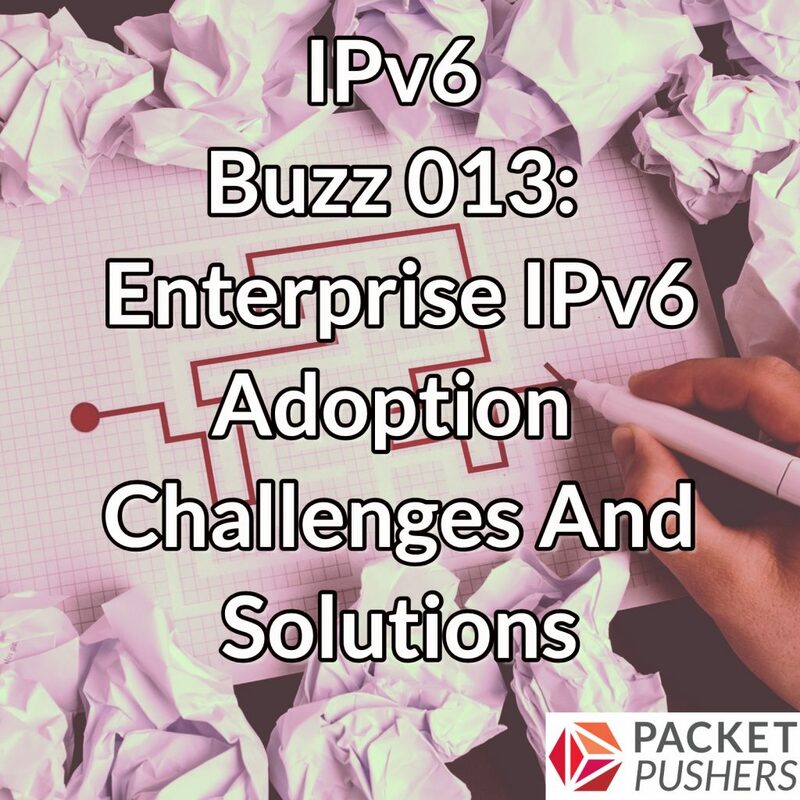 In today’s episode we dive into the challenges of IPv6 adoption in the enterprise. We discuss the challenges of understanding the full scope of v6, why to set up an internal IPv6 working group, why you need more than the networking team involved, and more. Our guest is Silvia Hagen. In addition to authoring the O’Reilly Media books IPv6 Essentials and Planning for IPv6, Silvia has worked with many large enterprises, helping them adopt IPv6 and working through the challenges that result. Silvia is also the founder of the Swiss IPv6 Council and has sponsored and organized many IPv6 conferences. She’s also the founder and owner of Sunny Connection, a unique consultancy that offers both IPv6 expertise as well as organizational development through holistic forms of collaboration. Is IPv6 adoption a de facto Agile project?